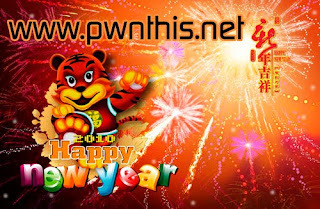 We @ www.pwnthis.net wish everyone a HAPPY CHINESE NEW YEAR! GONG XI FA CAI! Have fun collecting red packets!